The first vines were planted in about 2001 and work was completed in 2006. 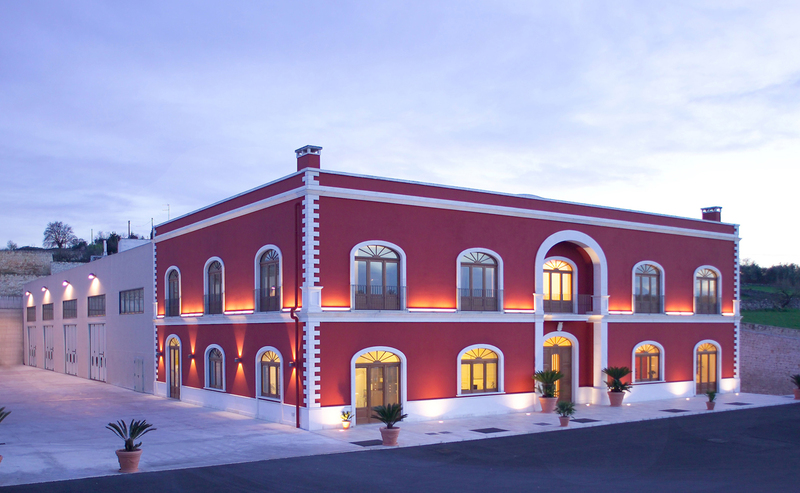 The dedication and boundless energy, of the Girolamo family now reveal themselves in the ‘50 hectare of vineyard in which there are the finest indigenous Pugliese grapes as well as renowned grapes from around the world. We combine research into modern approaches with traditional methods in all our choices and selections. 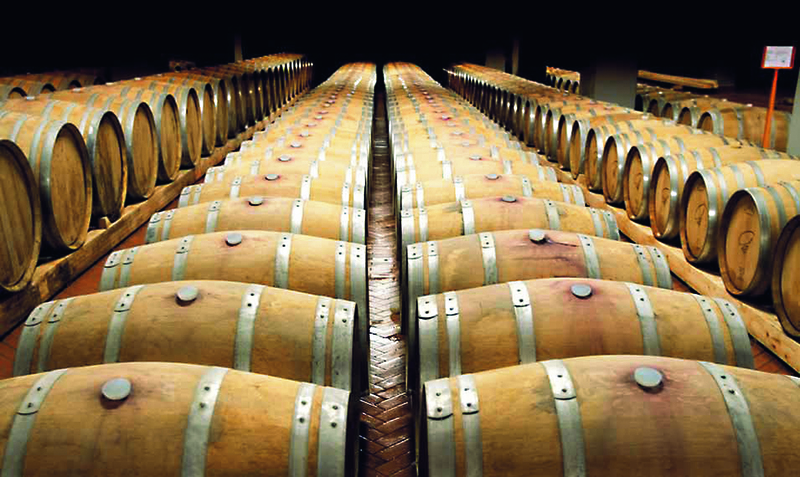 In this way we are able to bring you elegant wines, sought after and appreciated the world over. In every bottle, drop by drop, you appreciate the tireless devotion of the Girolamo family. The future will be a continuing quest for perfection, combining innovation with experience and our unstoppable passion with nature.